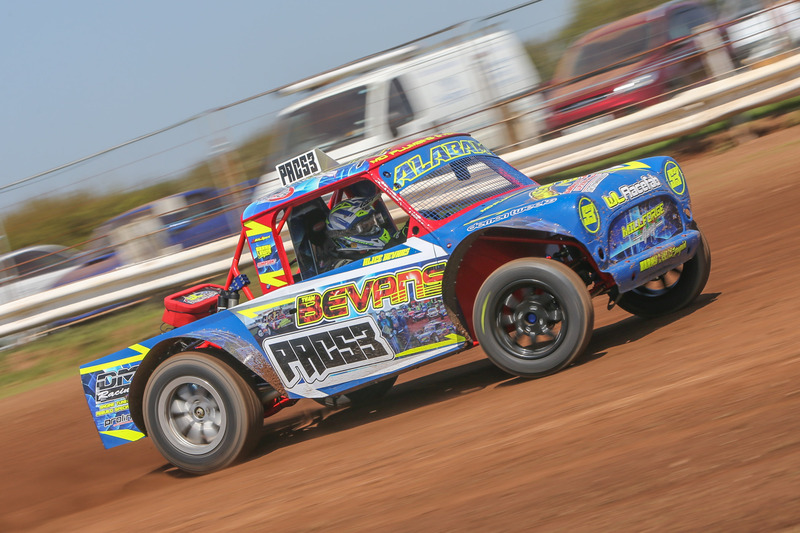 There is all to race for at the Red Roses National Autograss Championships 2018 at the Castle Lloyd raceway as the drivers gear up for the biggest events of the 2018 autograss race season from next weekend. The 2018 PRG Trailers Sponsored Men’s National Autograss championship and the Ladies & Juniors National Autograss Championship promise a day of action and drama. An expected 400 cars will be racing on the 4 & 5 August at the Mens’ and over 300 cars on the 18 & 19 August at the ladies & Juniors events. The racetrack is situated between Red Roses and Pendine (SA33 4PT) with drivers/teams travelling across the British Isles as well as over seas from Southern and Northern Ireland. The opening ceremony will commence at 9.15 am at both championships and is not to be missed. First race cars leave the start line at 10 am. Home entrants include Rob Corbett PAC 3 in class 4 and Dalton Thomas CM 8 in class 6 at the mens and Alice Bevans PAC 2 in class 5 and Nicola Davies CM 47 in class 6, not to mention the other local South Wales League qualifiers hoping to take top honours. The racing will consist of two qualifying heats on each saturday with a third on Sunday morning followed by the 10 individual class finals. These consist of the top eight drivers in each class with the winner entering the prestigious champion of champions race to become the 2018 PRG Trailers Mens National Champion and Ladies champion of champions. 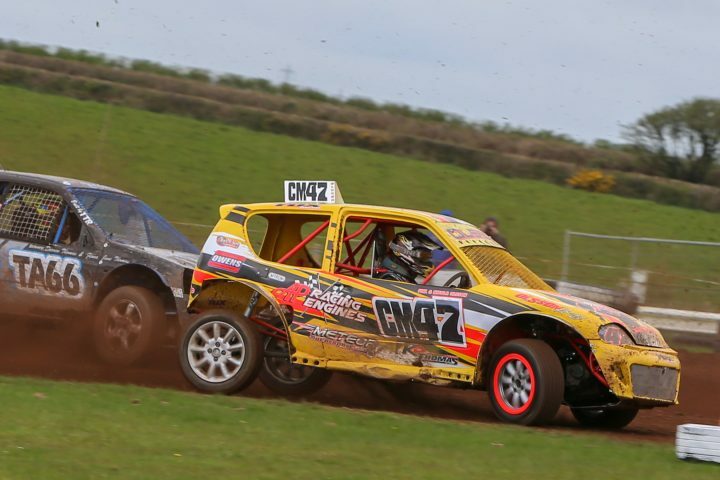 12 to 16 competing in either the junior saloon class consisting of the standard class 1 cars or the junior specials class and over 100 junior competitors has entered the 2nd championship. Gates open 12 noon on thursday prior to each weekend and camping is welcome with all facilities on site and there’s even a big screen to cover anything you might miss.